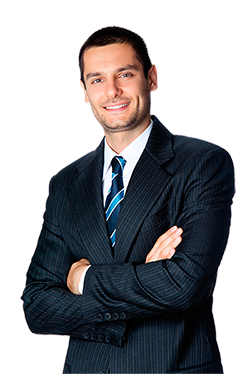 Simply complete the inquiry form below and one of our helpful sales assistants will contact you shortly. Yamaha Queensland handed over a blue Quikshade with a White Yamaha logo way back at the end of the 1997 season. I’m still using that very same tent today, without any modifications, damage or faults. It has been everywhere from Perth, to Darwin, Melbourne to Cairns and stands the test of time and the rear of a motocross van. 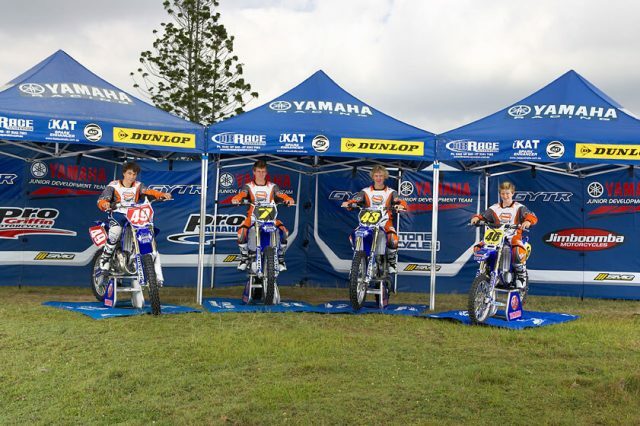 So when I came about organising the Yamaha Queensland Race teams and wanted to have a bold presence in the pits and something that would last out more than just one season, the Quikshade Tent was the only option. 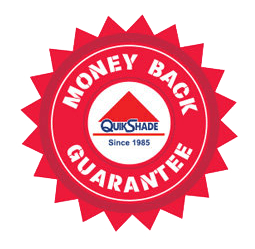 Quikshade offers a great construction, value for money, easy to erect, no fuss tents and shades that look great and work all day, every day. Billabong has worked with a number of other portable shade brands. 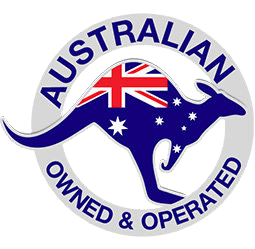 From previous experiences dealing with other sponsors products supplied to competitions across Australia and overseas, we prefer, choose and recommend the Quikshade Australia brand. Through these experiences we have found Quikshade to meet our heavy demands in touring, branding and protection. It’s built to withstand tougher conditions by the sea. Due to the superior construction I believe the aluminium rolled edges in the frame have been more beneficial in meeting the demands of sand and salt. With Quikshade there are no concerns with sand getting stuck in reinforced cavities of struts and legs. We just give it a whack and it falls out ready for transporting to the next venue. 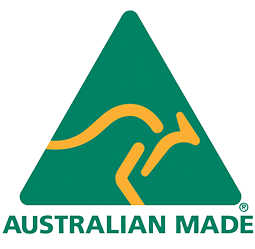 With the Quikshade Australia brand it takes less energy to maintain, and I like that! 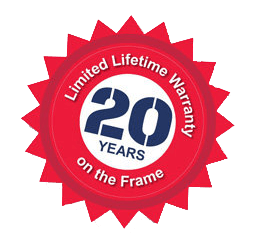 Its simple and it works, every time, all the time…..
We have had our 4.5 x 3m Quikshade for 4 years and have only just ordered our first spare part which was broken due to very heavy winds. We use it for all our sports carnivals, representative events and Open Day (approx 10 times a year). We love the Quikshade because it is so easy to assemble, the advertising space is great and it is functional as well as practical. I refer to our discussion this morning re. the above. It amazes me that you can still supply a canopy for my Quikshade even though it is 14 years old. That’s a quality product for you! My friends who have Quikshades that are 12 & 16 years old will be pleased that most parts are still available. Mine has withstood gale force winds & been blown over several times without any noticeable damage. As my mate says ‘get what you pay for’! The only gripe I have is the price. You still charge (July special) the same amount I paid 14 years ago! East Maitland Rotary have 2 Quickshade marquees. 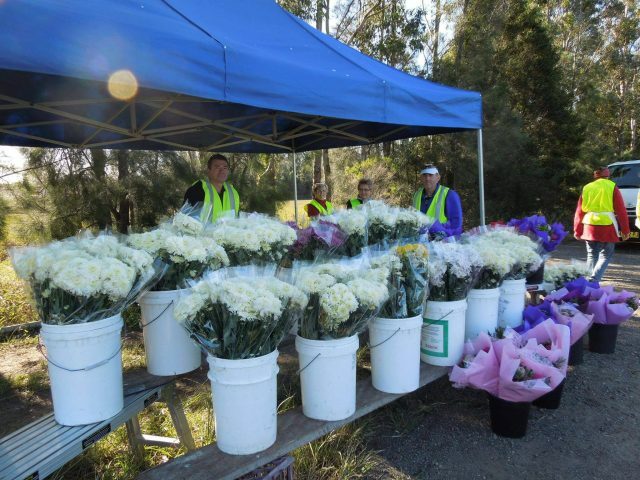 They have serviced us for several years, being used every month at a local car parts retailer, exposed to extreme winds on roadside flower stalls and as shelter for a host of events. Once a year we borrow 5 other marquees – the quality difference between a Quickshade and the others is clearly evident. This year we had to send one of the borrowed marquees to the dump after the wind turned it inside out, while the Quickshades were left standing to the last minute as we trusted their strength. They are still as good today as the day we purchased them many years ago with the covers possibly due for replacement in the next 12 months – this is after about 8-10 years of use. A true ‘once in a lifetime investment.’ Brian Coffey.